Seriously, there is no cooler way to stay cool-and adequately hydrated-than our stylish 24-oz. 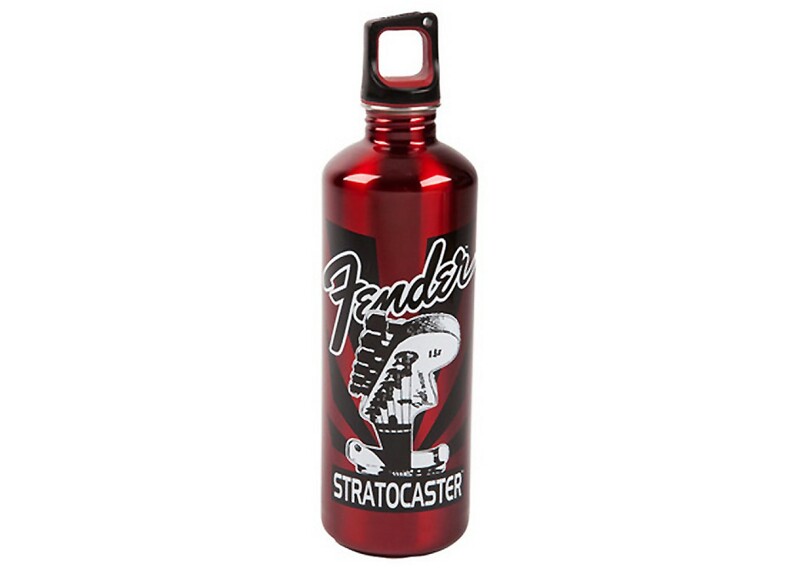 Stratocaster water bottle. 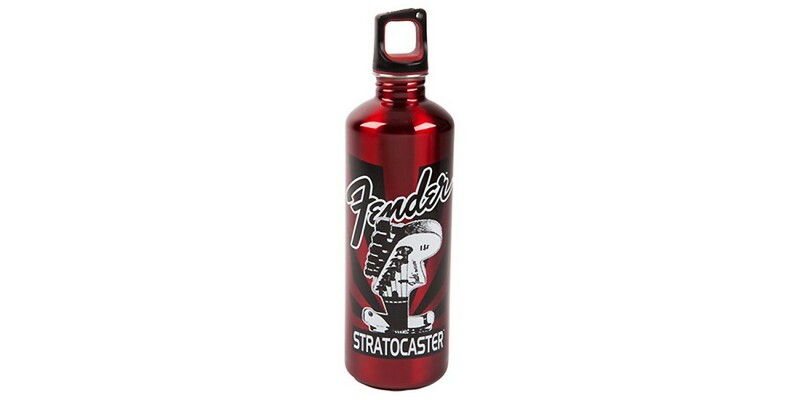 For cold beverages. Do not microwave. Hand wash only.